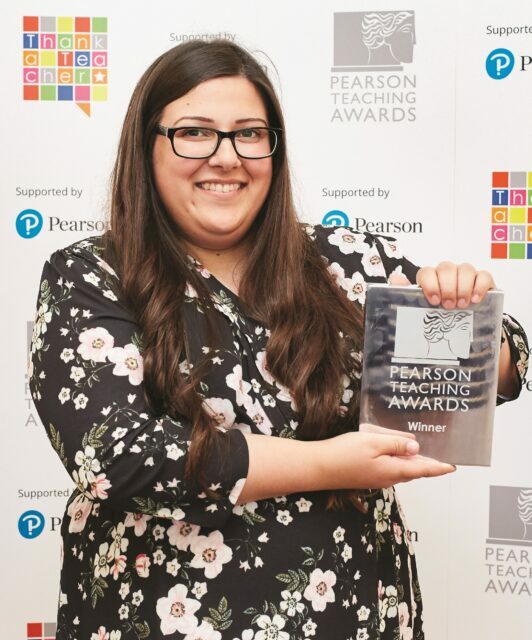 Thirteen UK teachers and schools have been honoured as winners of the 2018 Pearson Teaching Awards, for their inspirational work in education. 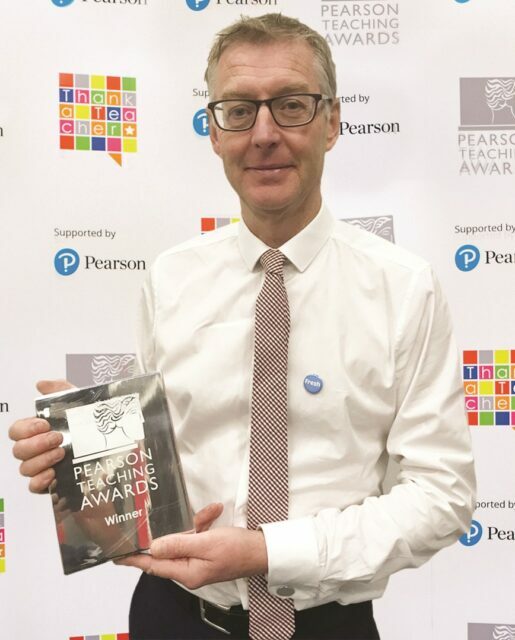 The winners received their awards, which recognise “outstanding commitment to the profession”, at a glamorous ceremony this evening hosted by BBC presenters Anita Rani and Sean Fletcher, alongside other celebrities including Ed Balls and Deborah Meaden at The Brewery, London. 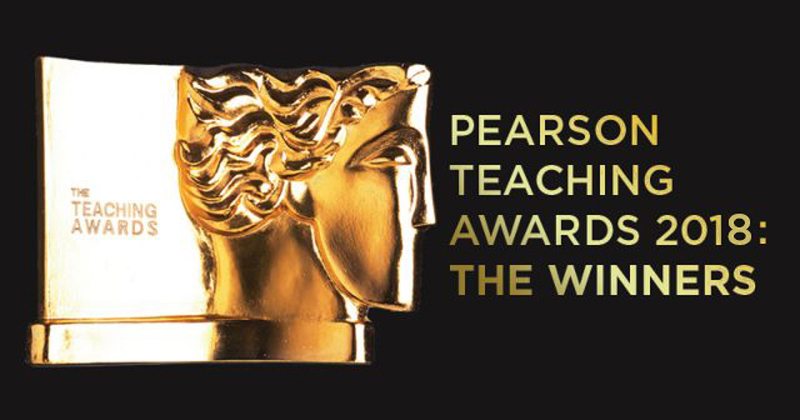 Now in their 20th year, the Pearson Teaching Awards celebrate the best teaching across the UK, and gold winners are nominated for awards by pupils, parents and colleagues. Flathers founded The Orion Primary in 2000, and took over Goldbeaters in 2004. Both schools were awarded Sadiq Khan’s ‘Schools for Success Award’ earlier this year. He supports his children’s families and the community by hosting local events such as ‘dads breakfasts’, cinema nights and ‘mums pamper nights’ to engage everyone and to make parents and students feel as though they are part of a solid society. He also set up his own cleaning company to give jobs to the local community. The children at Goldbeaters school describe it as ‘fun’, ‘caring’ and ‘simply the best’. Griffiths joined the Morley Academy in 2005, with the aim of ensuring that all children, regardless of background, “can aspire to be, and do, anything they want”. She has worked to provide all pupils with physical and emotional support, and is an advocate of mental health education. When one of her students had a accident that left him paralysed, she supported his family and also ensured the school could be physically adapted to enable him to return. Griffiths leadership and teaching skills led to Morley Academy securing The World Class Schools Quality Mark last year. 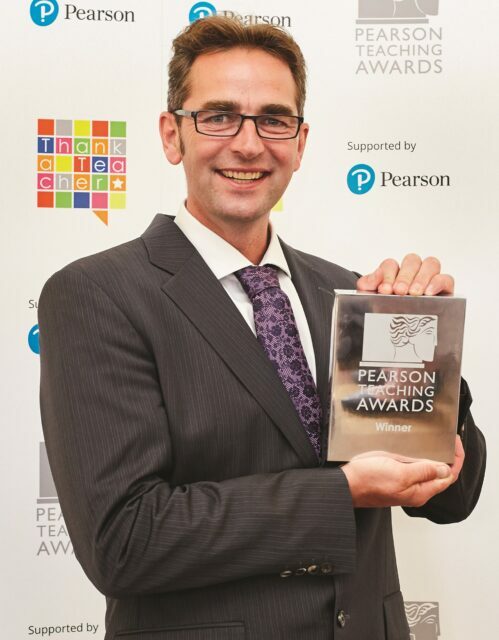 Silvester is deputy headteacher and teaches year 6 at Crowmarsh Gifford C of E Primary School. He has worked to help every child by boosting their confidence and preparing them for life beyond primary school. Pupils credit Silvester for “making school fun” and “bringing the best out of everyone”, and parents have commented that their children are “more self-motivated”, and have had a better attitude to school when in his class. One of Silvester’s ex-pupils is now writing a book that they plan to dedicate to him. Charles is subject leader for social sciences at Higham Lane School, and has been teaching there for seven and a half years. 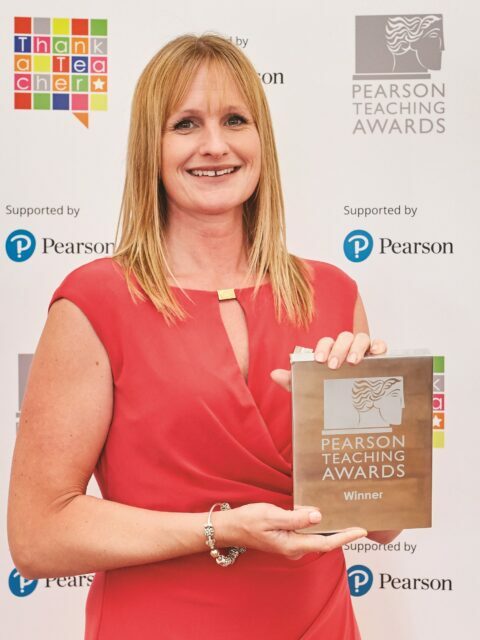 She has been described as “an enthusiastic, inspirational teacher with the highest expectations” whose excellence in teaching and learning “achieves outstanding results”. Highly respected by pupils, Charles has been credited for her “non-judgmental approach”, and her ability to offer care and respect – one student referred to her as “our school mum”. Charles engages with parents and staff and contributes to the life of the school beyond her own classroom. People who have experienced her teaching have said the students work “even harder” to please her. Imbriano is a class teacher at Green Ridge Primary Academy, and has only been there for six months. The school is currently based in a portacabin on a building site in the middle of a housing estate, which includes social housing. 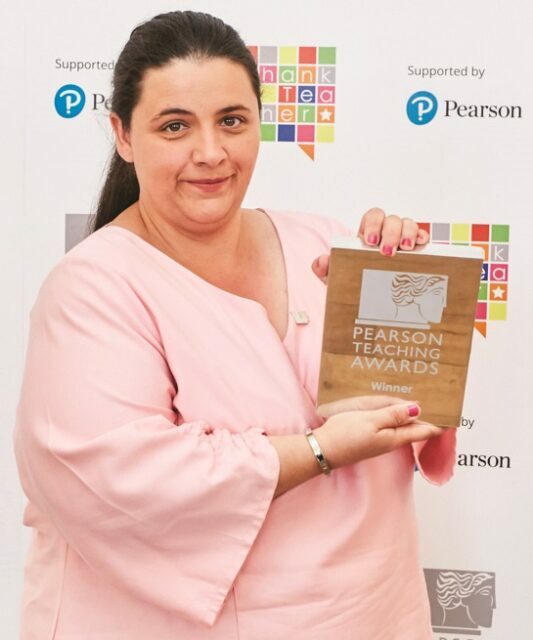 The school opened in September 2017, when Imbriano joined, with only two classes in reception and one in key stage one, which she currently teaches. The mix of thirty students in her class have come from over twenty different schools and have many needs, meaning her lesson plans have to be carefully tailored to ensure they all make progress. Parents have commented that they could not have hoped “for a better experience for their children”. 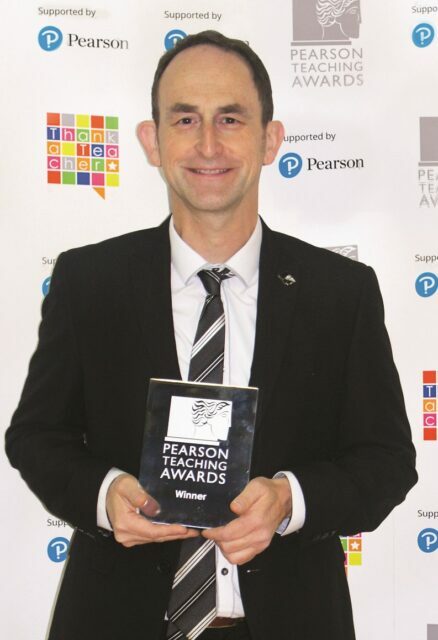 Poynter is a technical assistant working at Clacton County High School, and has been supporting the design and technology department for over 20 years. He gives a lot of additional time to his colleagues and the students to help all of them to meet their potential. Thanks to his knowledge and enthusiasm, one parent said her daughter, who previously had no interest in engineering, is now looking for a future career in the RAF. Poynter is constantly updating his knowledge of new technologies so that he can support the children and provide training for other members of the team. Marie is profoundly deaf. 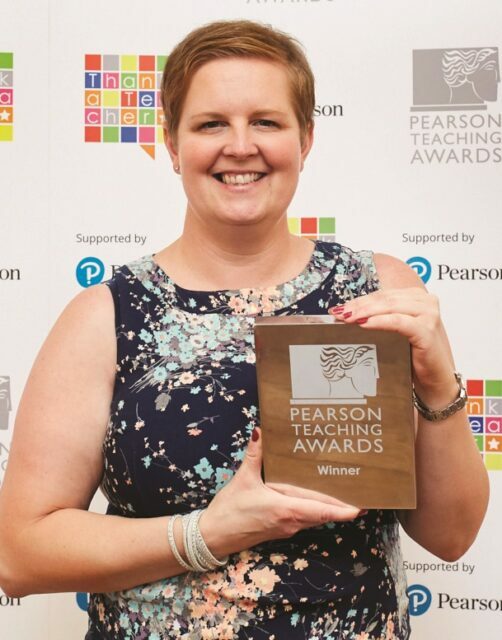 She attended the Royal School for the Deaf Derby as a pupil, then a teaching assistant, and went onto become a qualified English and British Sign Language teacher at the same school. She has been described as “an excellent role model” to deaf children, showing them that they can aspire to be anything they want. Her work has extended outside of the classroom to help her pupils achieve socially and emotionally as well. She has taken them on trips abroad, something one parent believed “never could be possible”for her daughter, and has boosted communication between parents and their children. Frost is a subject leader in maths at Tiffin School, and has been there for six years. He uses technology to positively impact a wide audience of students and teachers all over the world. In 2016 he received a grant from the Mayor of London’s Office, via the charity the Shine Trust, to produce a free online maths learning platform: www.drfrostmaths.com. The website offers free teaching resources, videos, and a bank of exam questions and is used by over 2,000 schools internationally. His teaching resources have been downloaded over 1.5 million times. The website is currently being updated to adapt to changing technologies (such as smartphones and tablets) too. 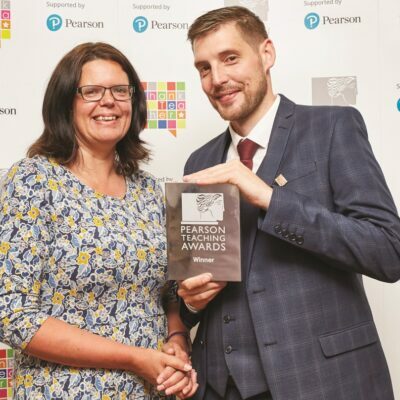 Janis Burdin has been associate headteacher at Moss Side Primary School for 36 years, and is described as “a role model” who “garners respect, trust and loyalty from pupils, staff, colleagues, parents and the community she works in”. In her late twenties, as the youngest head in Lancashire, she opened a school in the heart of a new publicly owned housing estate in Leyland. The creation of the school went on to play an important part in the improvement of the area. Burdin retired this summer and has left “a great legacy” behind her, as well as an outstanding school to which she has dedicated her career. 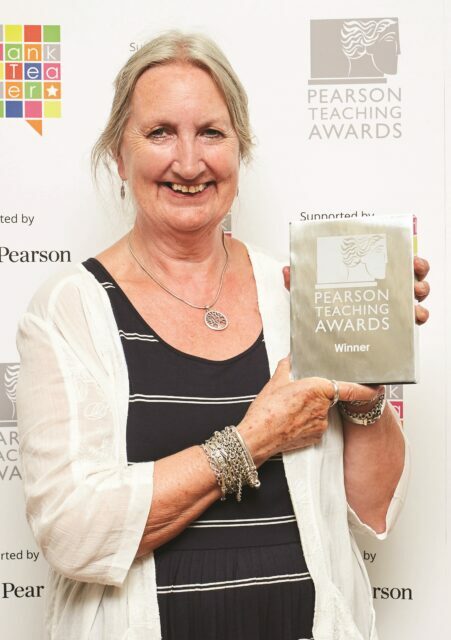 She will be “sorely missed” by all stakeholders in the school and the local teaching community. Benjamin Adlard Primary School is based in an area of significant disadvantage but does all it can to provide an exceptional education in very challenging circumstances. The school offers free breakfast every morning, employs a full-time family support worker and has special ‘mobility mentors’ who help new pupils integrate effectively and make rapid progress. It also supports local nursing homes, and has plans to create a community hub with the police force to help with debt counselling, housing support, employment support and food banks. Fundraising initiatives at the Jo Richardson Community School have helped to make sure children are able to access opportunities that were previously out of their reach because of social or economic barriers. These include having dinner at a high-end restaurants and even trips abroad, to widen their horizons and help develop a global perspective. The staff work closely with other groups including the Youth Offending Service, the Police and Mental Health services, to come up with ways to positively impact the lives of their students and the community. 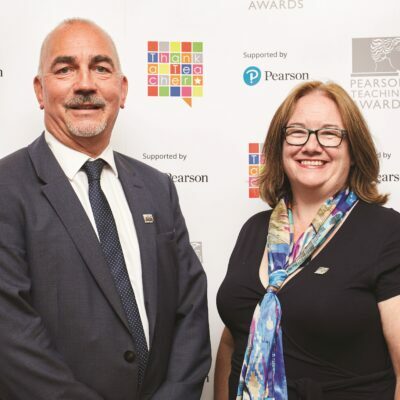 The ‘Essential Skills team’ at Belfast Metropolitan College provide learning opportunities to around 4,000 students annually who have previously had negative experiences in maths, English and ICT. They team work with a variety of learners, including community groups and the Northern Ireland Prison service to help young adults achieve in further education and meet their career aspirations. 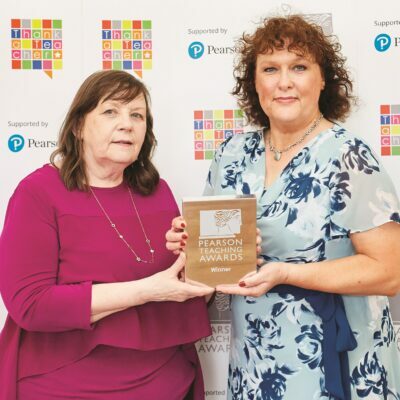 As a result of the teams work, Belfast Metropolitan College has been recognised amongst the community for boosting further education results and supporting Northern Ireland’s future wellbeing and prosperity. 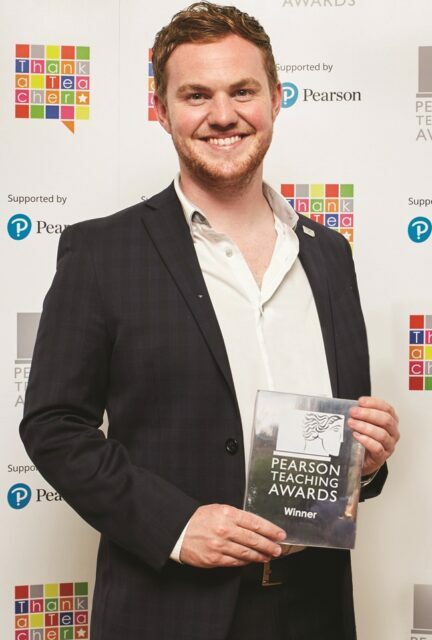 In a short time as a lecturer, on a fixed-term maternity contract, Wharton “completely transformed” the dynamics within the drama department at his college, creating lots of new opportunities for learners. He has implemented new programmes to encourage learners into seeing creative arts as a way into future employment, and has increased productivity within the department. 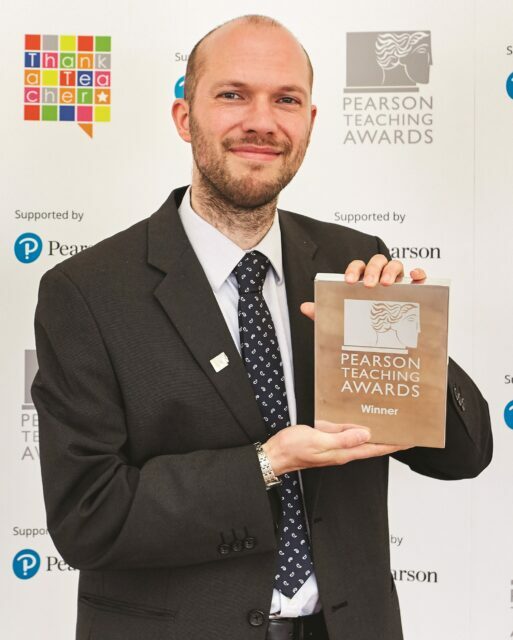 He also works with a local academy, Thornhill, where he delivers free drama sessions to learners who would otherwise not be able to access the activities.